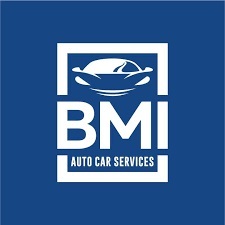 BMI Auto Car Care Services is a UAE based auto car caring center located in Dubai that provides premium car detailing and care services. We offer a broad range of car caring services including car body polishing, ceramic coating, interior and exterior detailing, car body foiling, leather and fabric care, window tinting, headlight restoration and much more. We basically have made it all available for you. We are committed to provide outstanding services to our customers.